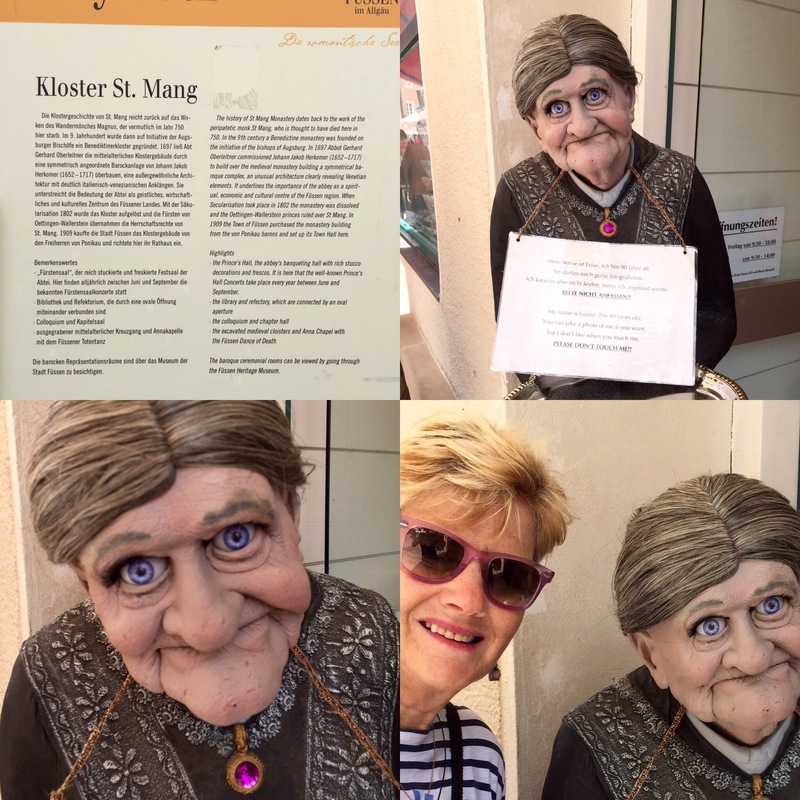 No Rita did not touch Louise …. 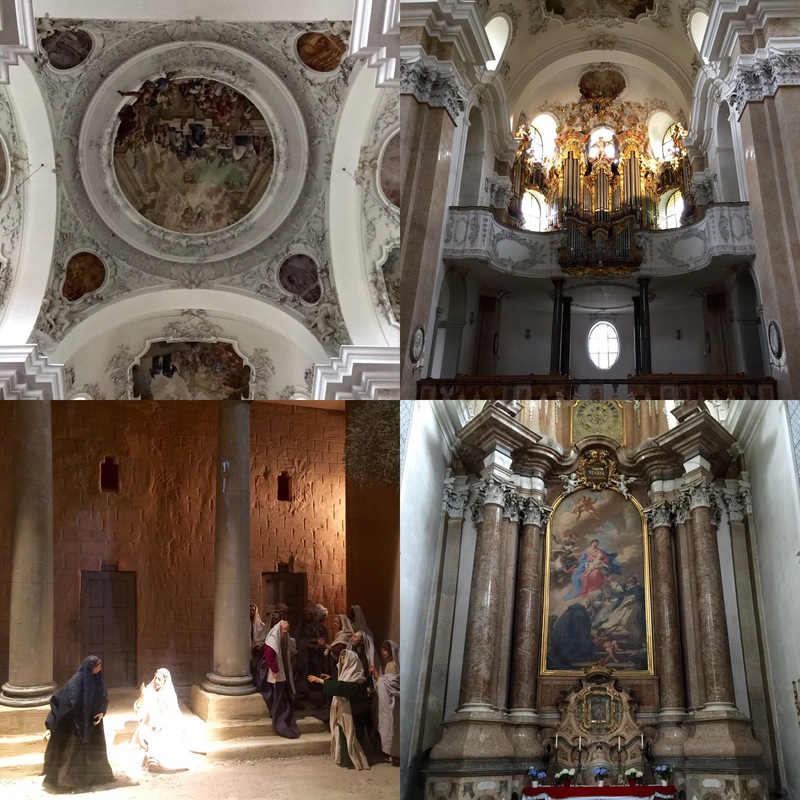 About the Monastery …. 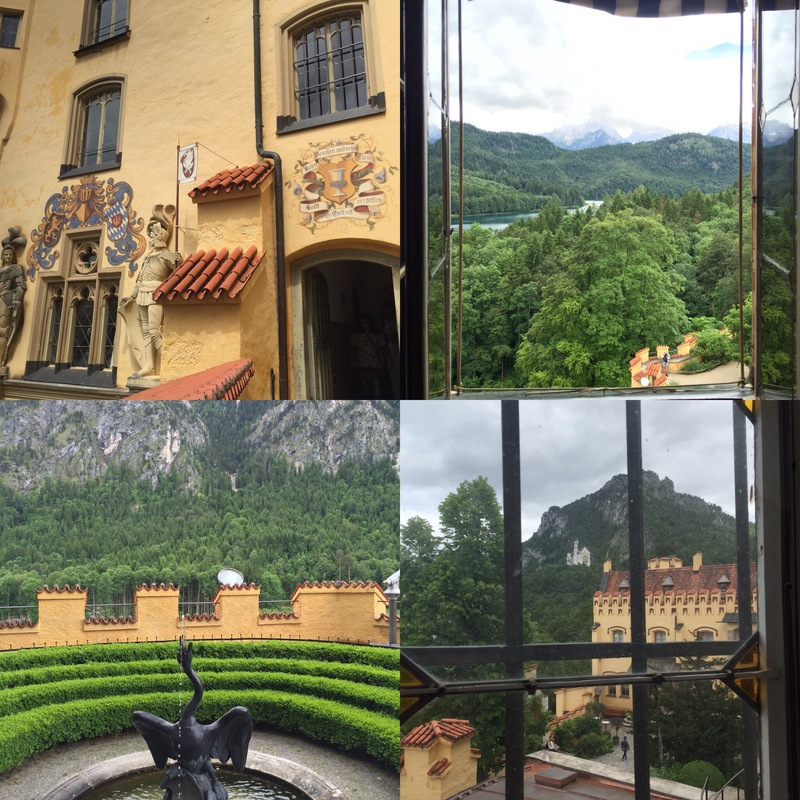 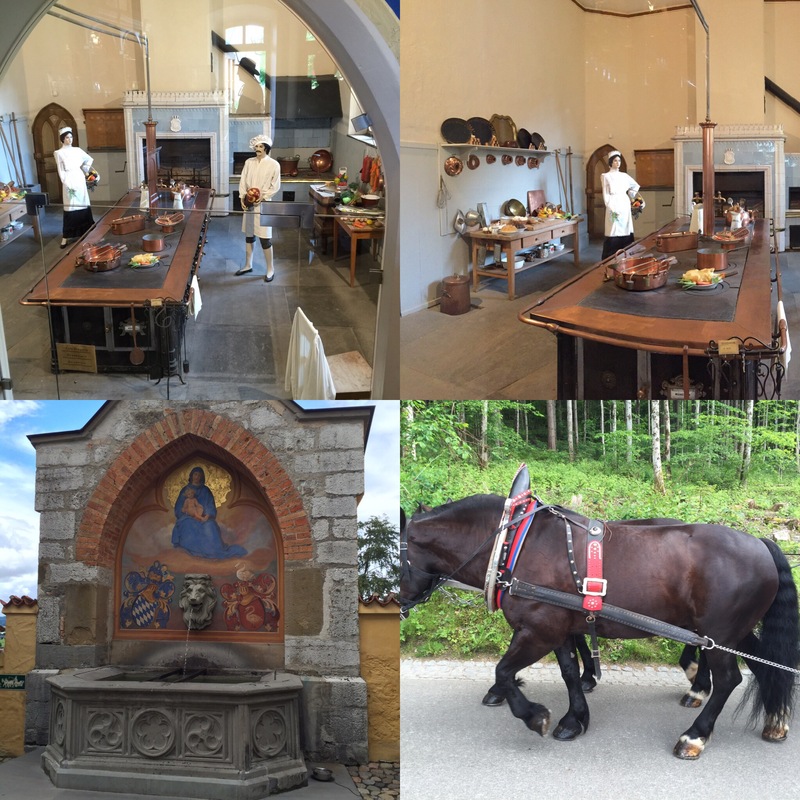 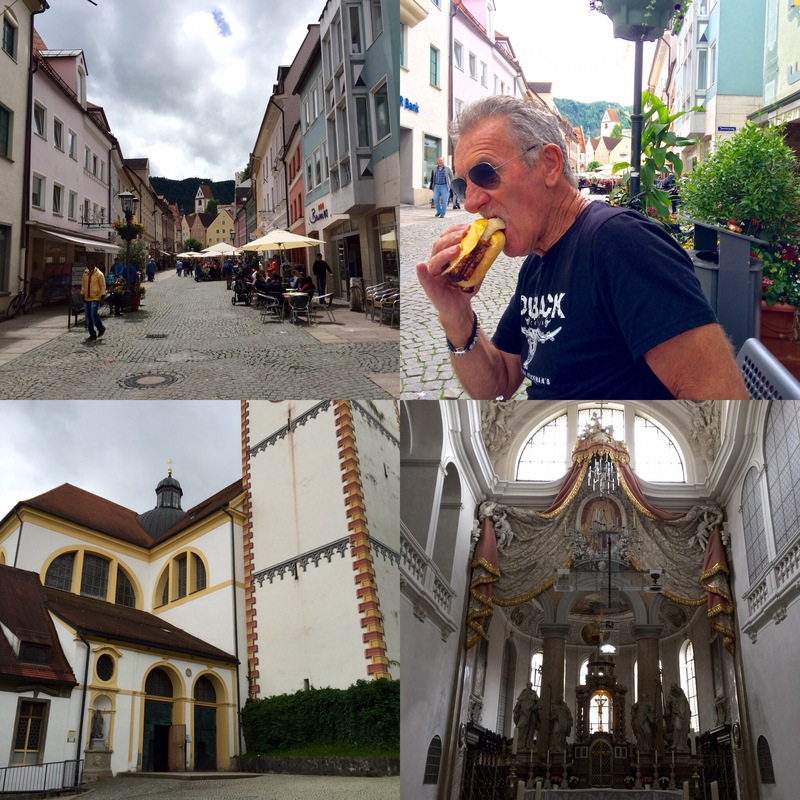 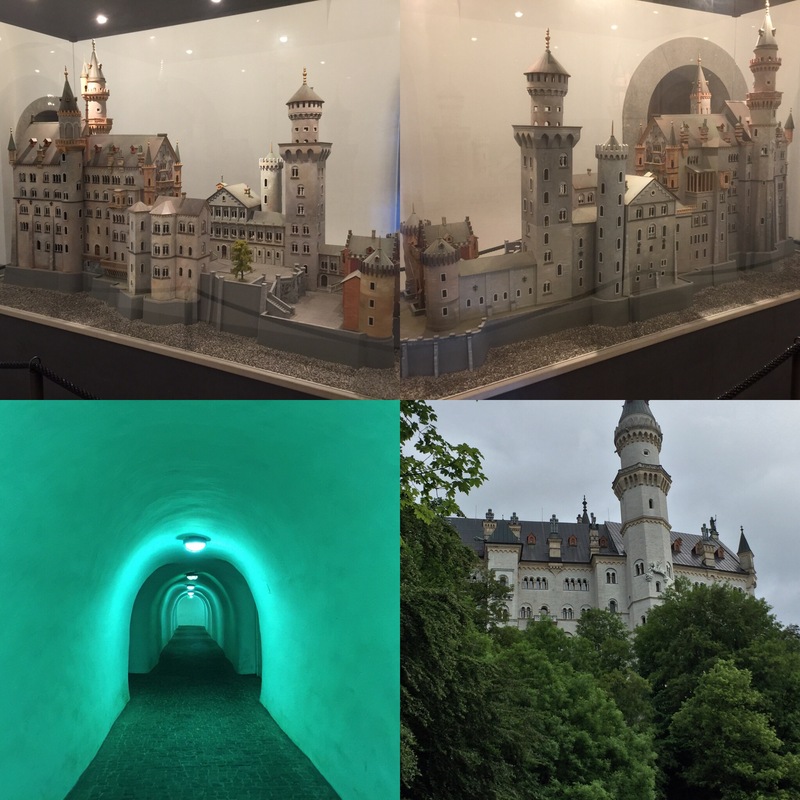 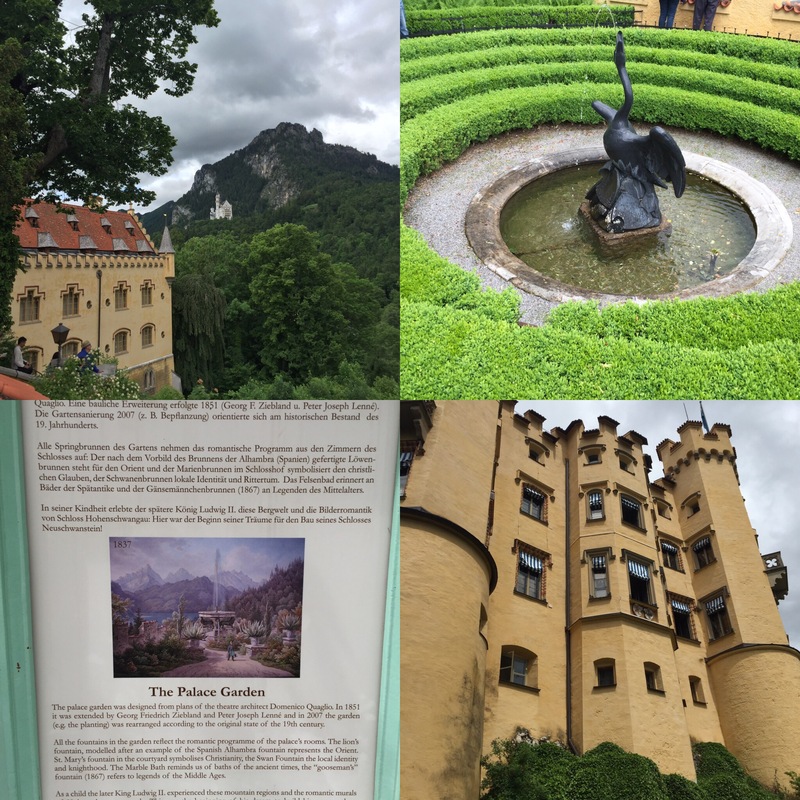 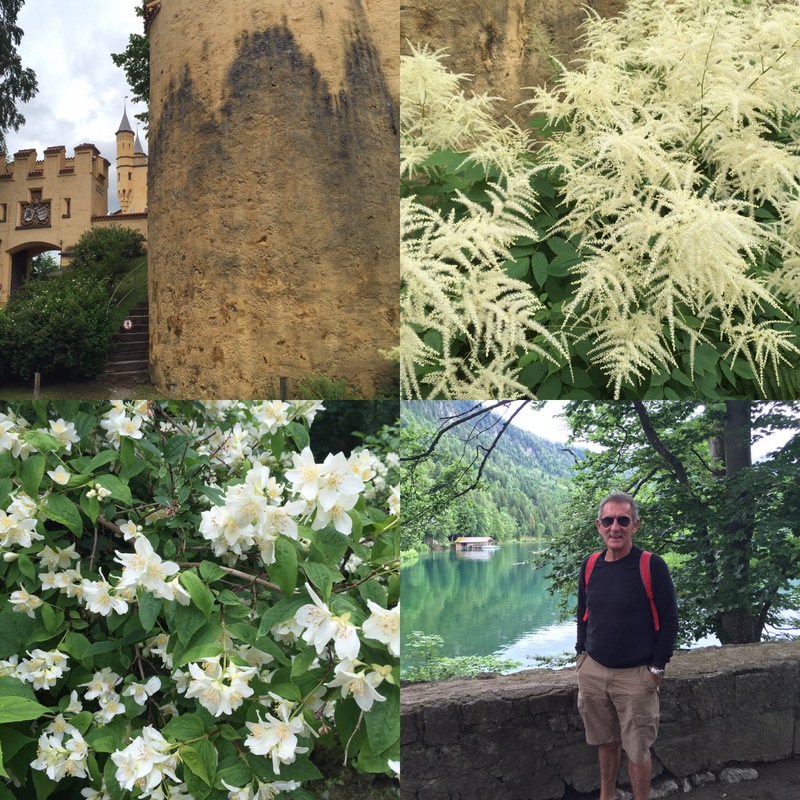 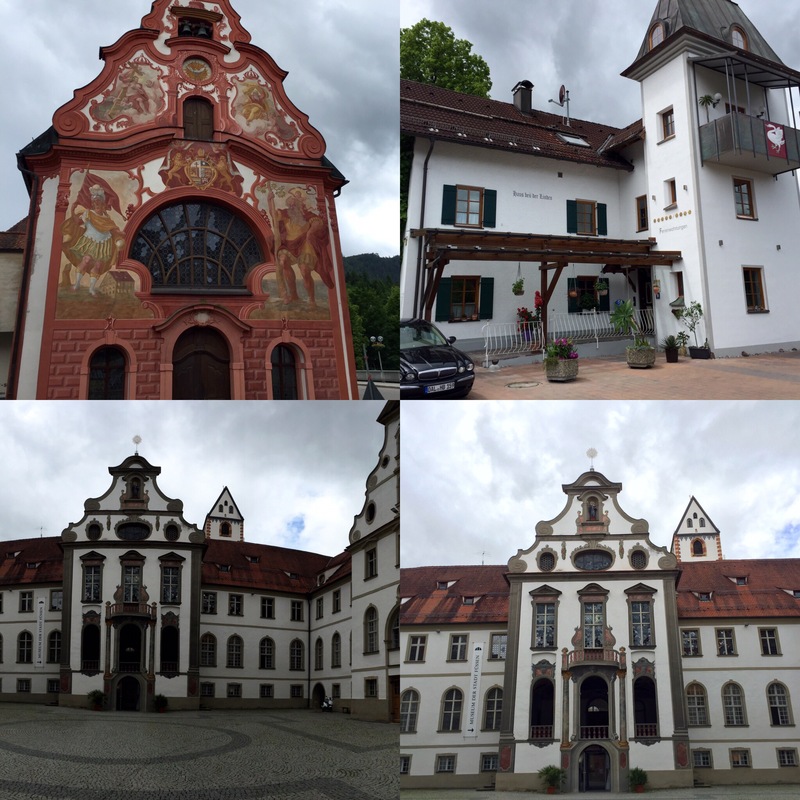 Monastery in Fussen ….. plus me eating a ‘crackle pork sandwich ‘…. 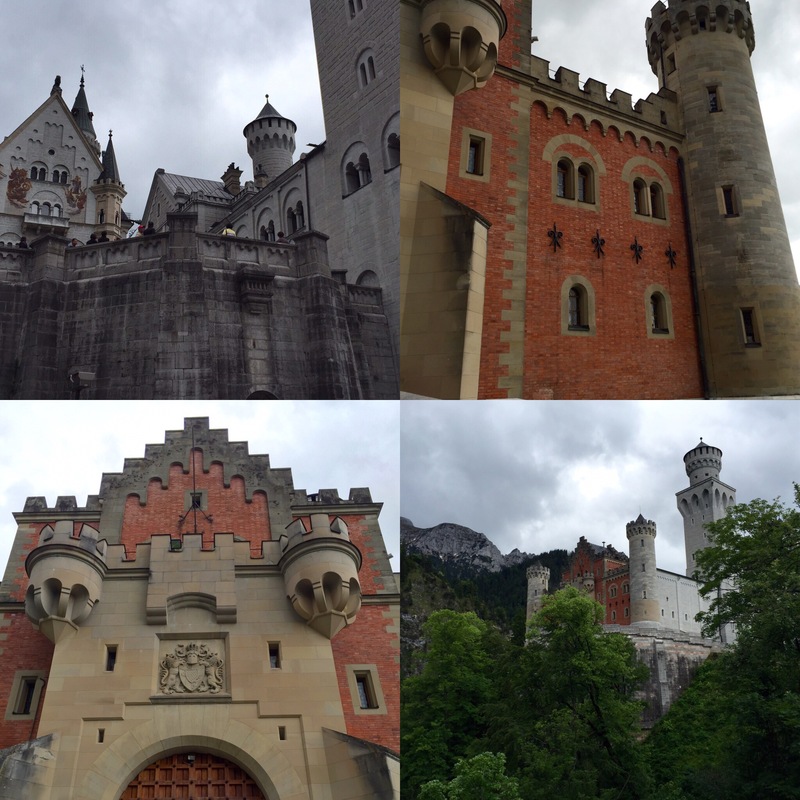 We left Bavaria next morning and headed for Munich, because of some road works we were diverted around the huge lake on which our Motorhome park was situated, about a 25 klm detour, winding narrow roads but fantastic scenery everywhere and the lake cycle ways were filled with people riding solo their bikes for fun and exercise ….. We arrived in Munich around midday, found a park for the Camper and off on our bikes to check out Munich for a few hours ……. 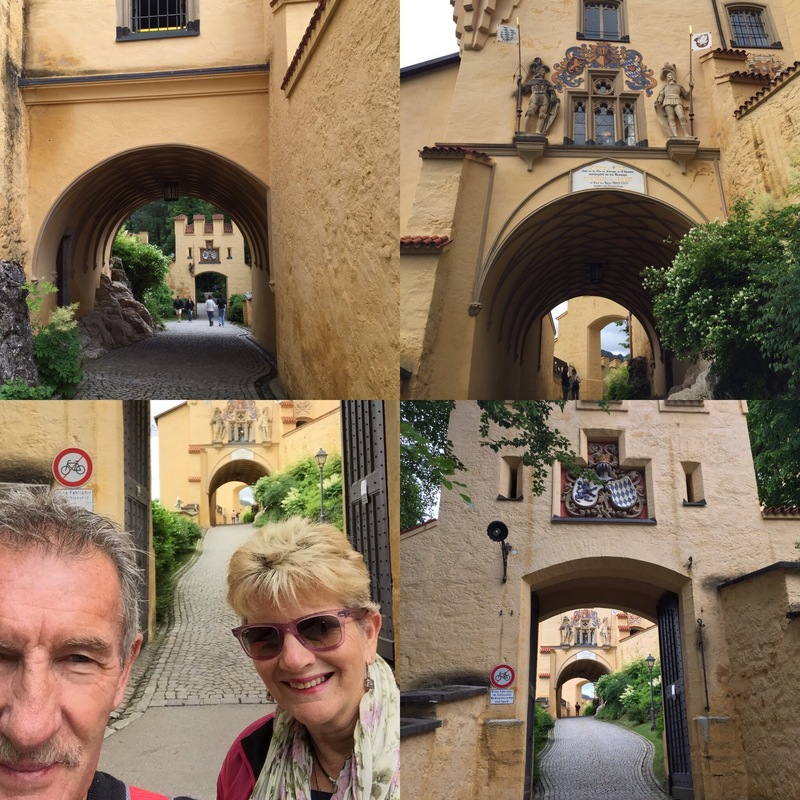 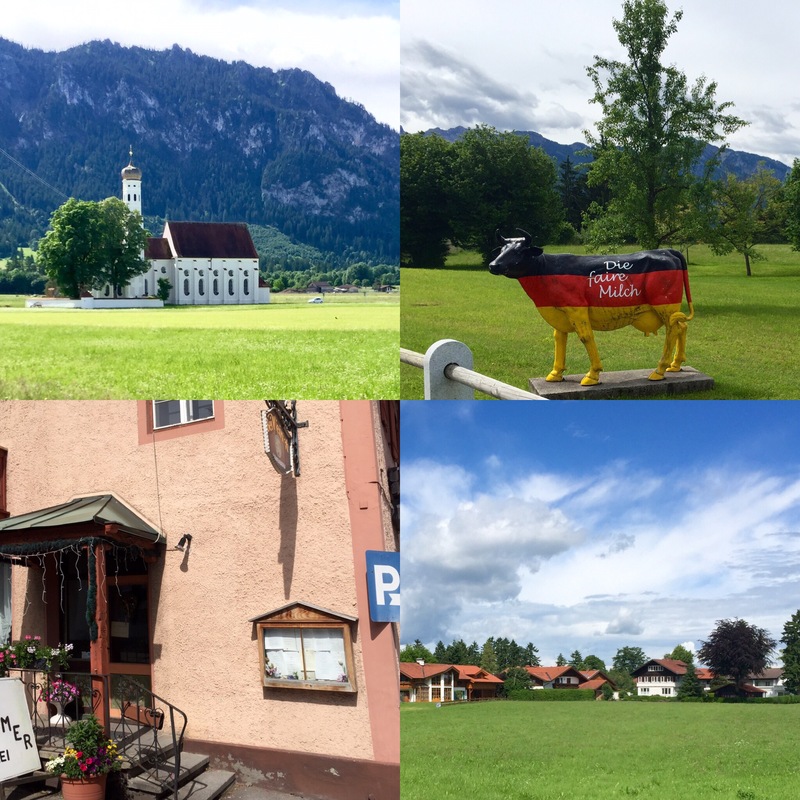 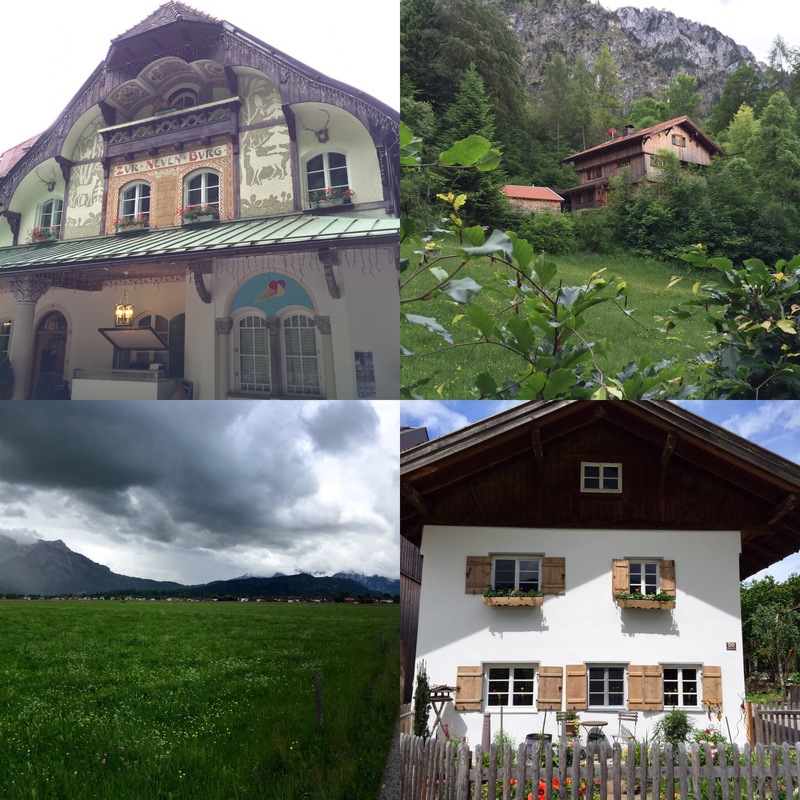 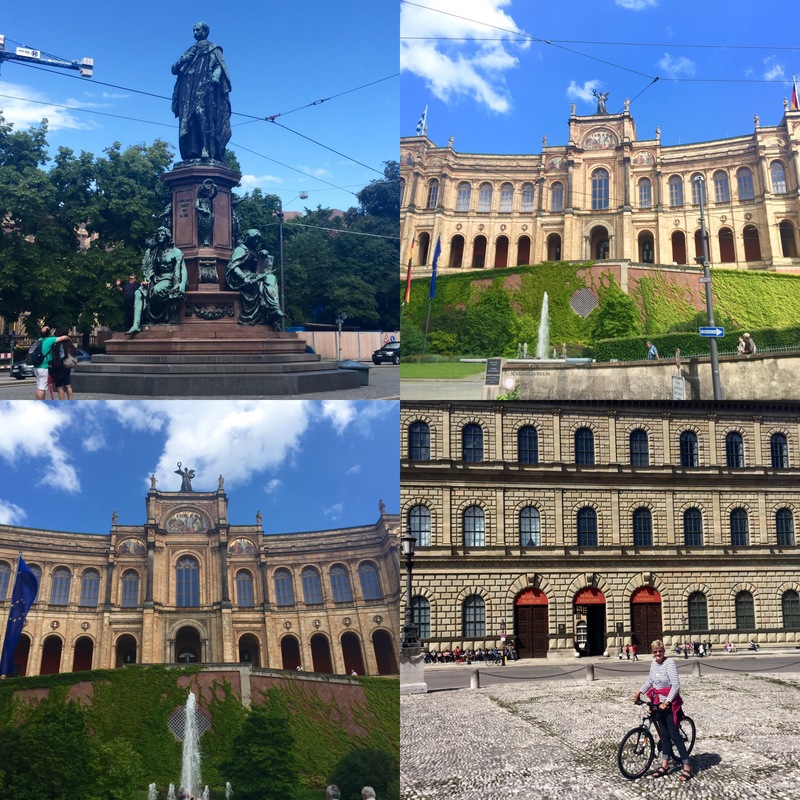 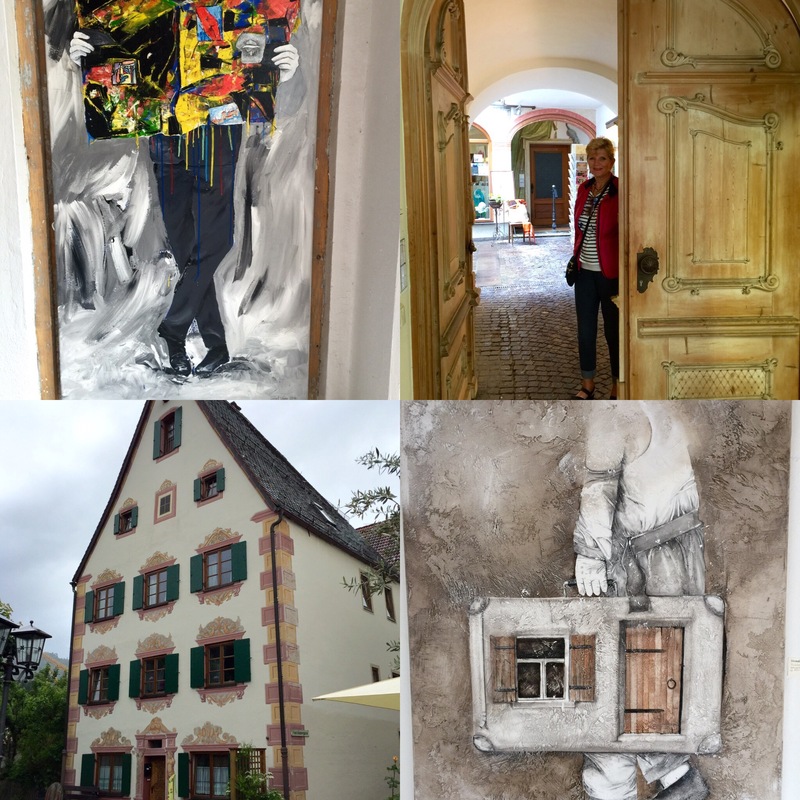 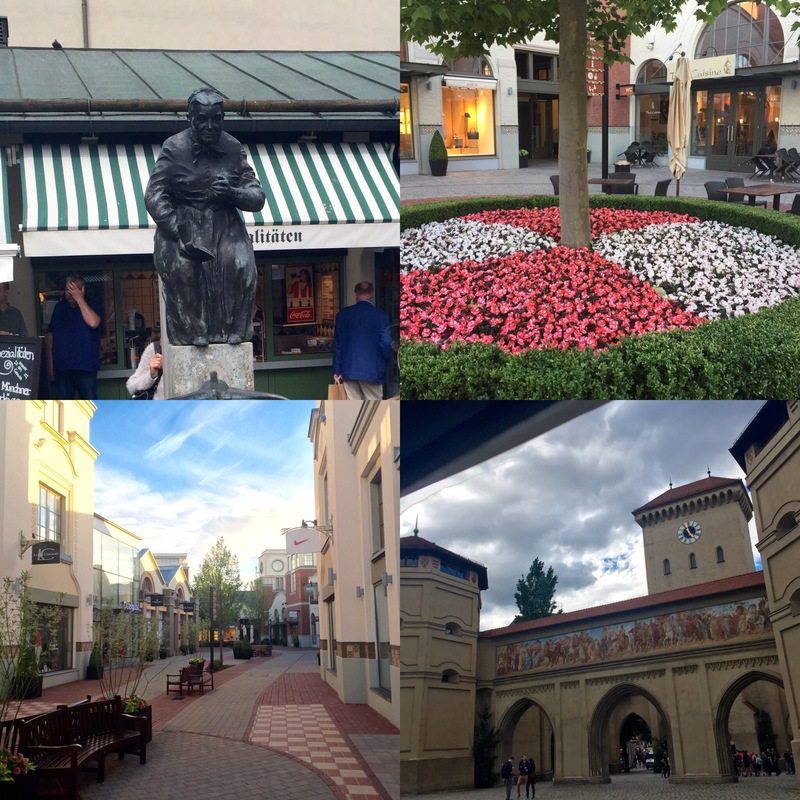 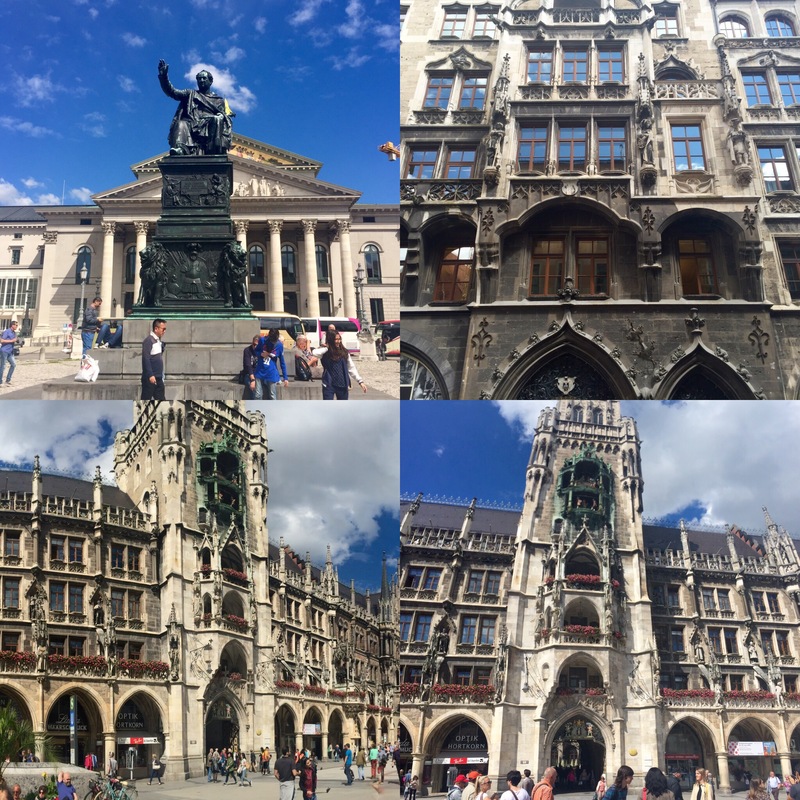 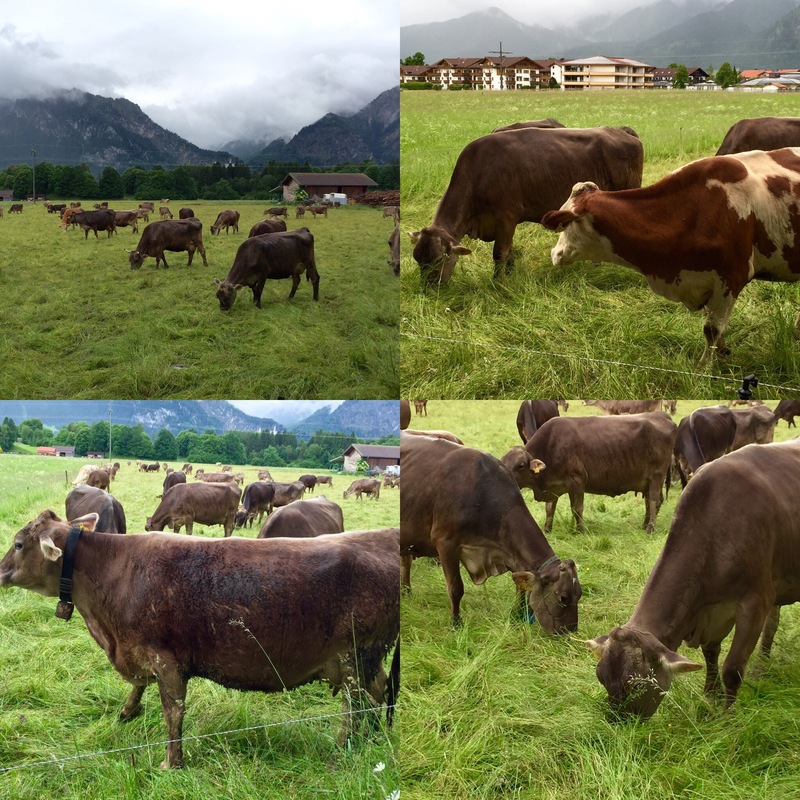 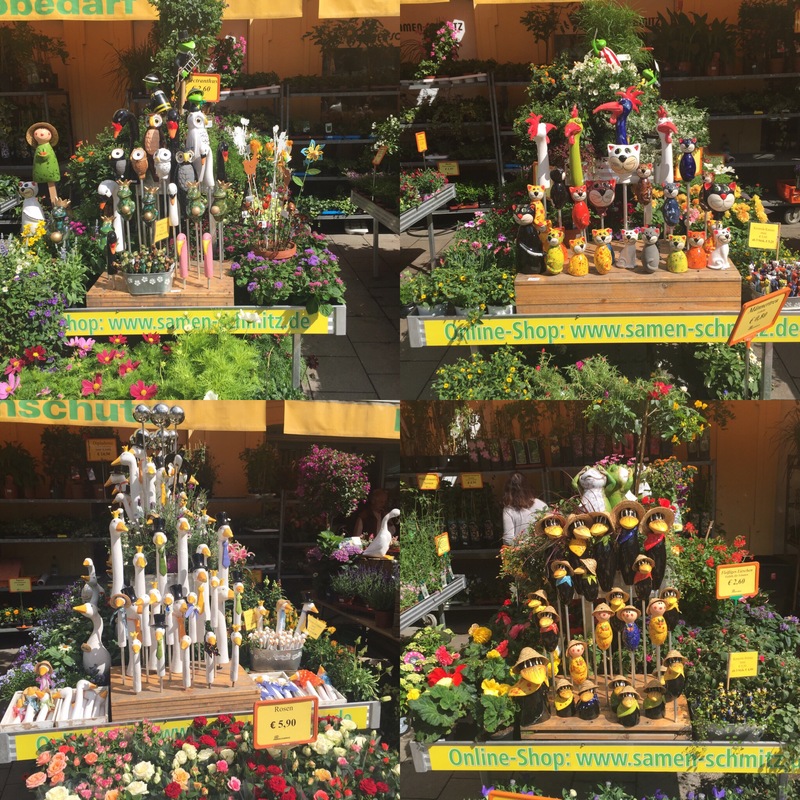 Previous PostInto Switzerland and the beautiful quaint rural villages we found here …..
Next PostTravelling north back to Hamburg ..Nuremberg, Markranstadt, Leipzig, Berlin.